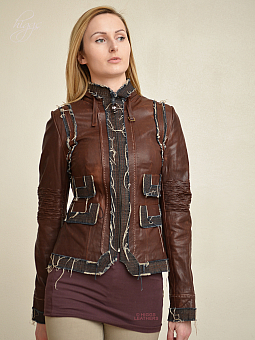 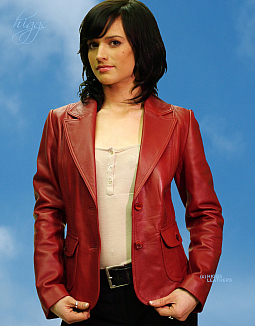 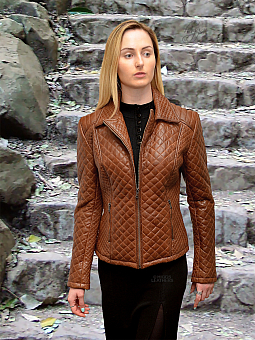 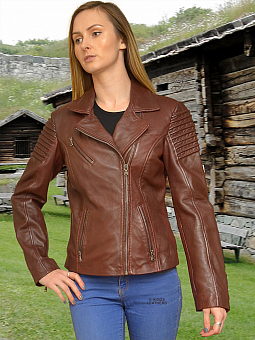 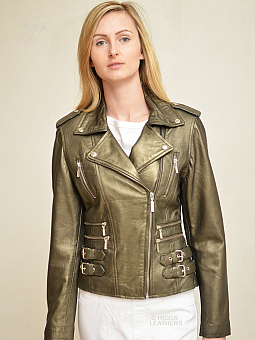 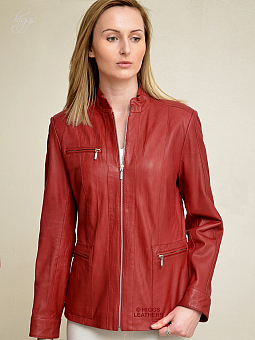 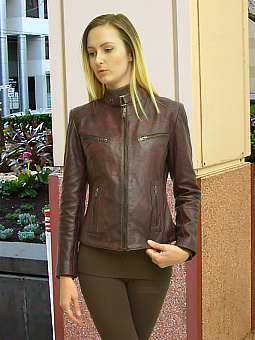 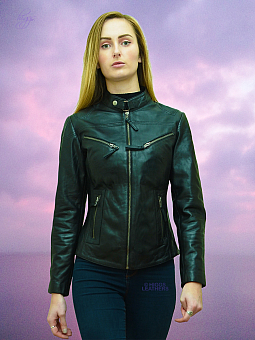 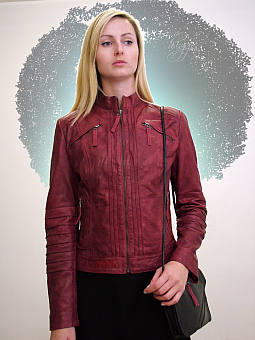 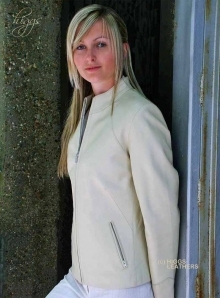 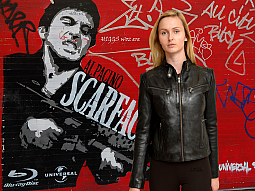 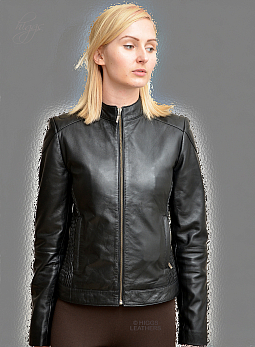 We have one of the finest selections of Leather Biker Jackets for women in the UK! 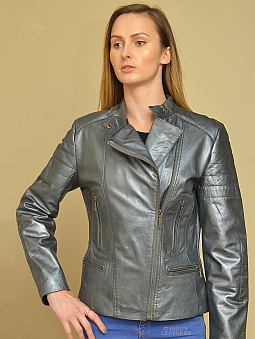 Sizes from extra small to full outsize. 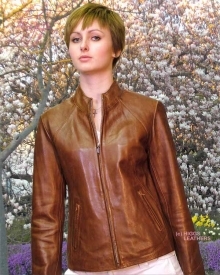 So useful, they can be worn throughout the year and look good with skirts or trousers.